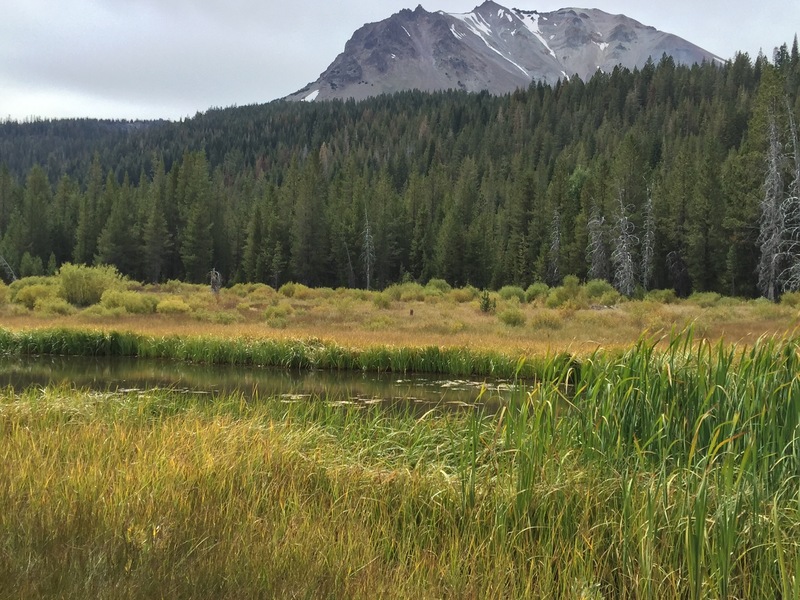 Just got back from a little trip to one of my favorite places …Lassen National Park. It is only an hour and half drive from our house. 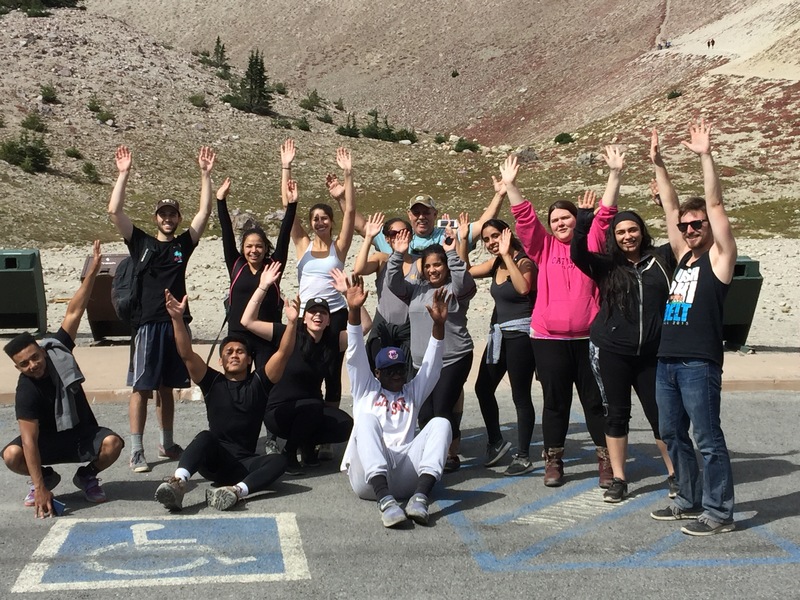 I took some wonderful college students on a retreat to get away from the stress of college. We took a night walk down to a beautiful lake under a full moon. The Iphone doesn’t take moon photos very well, but imagine a full moon over this mountain. 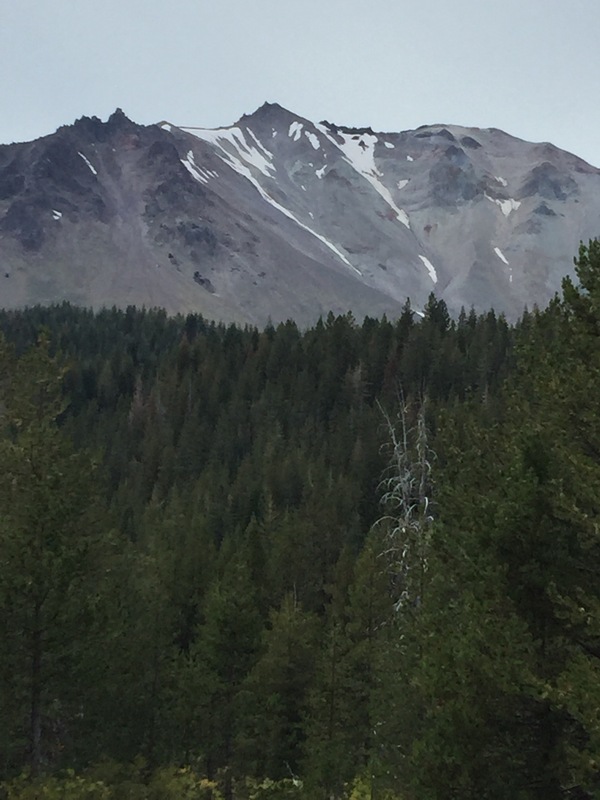 Lassen is a very active volcano area, one of the few areas with 4 different volcano types in the same area. It last erupted in 1915. 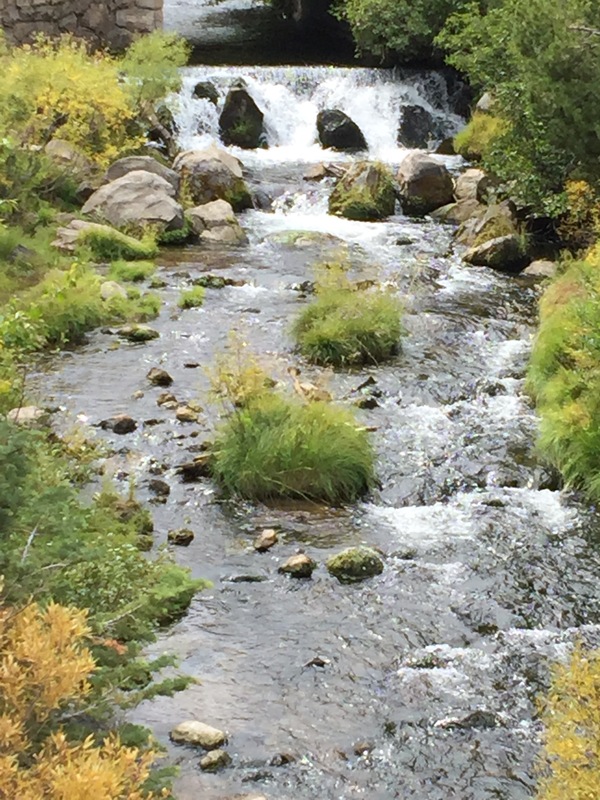 This is Hat Creek, a world famous creek for fly fishing that begins from the runoff of Lassen Peak. The fall colors have just started turning. I am blessed to have a professional career being around college students with big dreams. How fortunate am I to be surrounded by such beauty in place and spirit? Gotta get out my detector and head bush…beautiful Gaz! !